The organisers of UK Sausage Week – Meat Management magazine – are inviting one lucky sausage-fan to spend a day tasting bangers as a guest Sausage Judgefor the campaign’s 2018 competition. The lucky banger taster will spend a day at the prestigious Regional Food Academy at Harper Adams University in Newport, Shropshire, on 3rd October, as part of an expert judging panel under the guidance of Keith Fisher – a Master Butcher and ‘sausageologist’ whose taste-buds are insured for £1 million! As a Sausage Judge, they’ll handle raw sausages to examine their weight and consistency, assess their colour and texture, measure bangers to ensure they fit within the competition’s guidelines and taste cooked sausages to determine their texture, meat and fat ratio and flavour. It’s a tough job but someone has to do it! 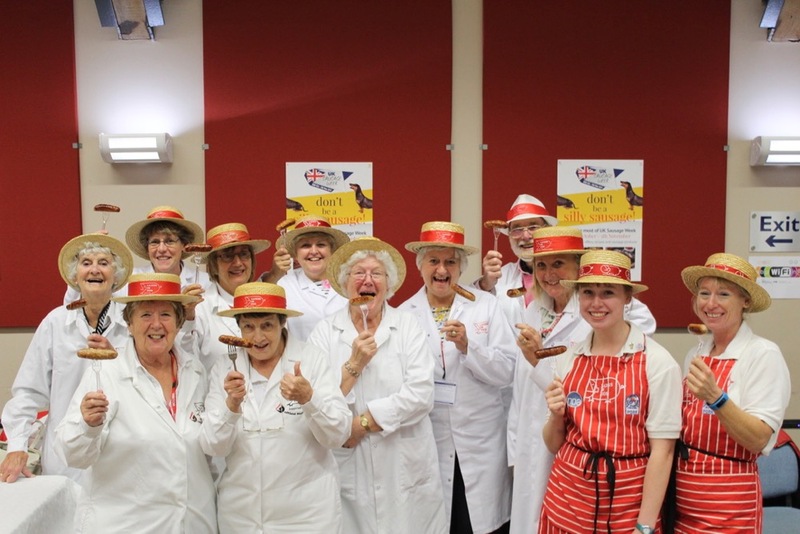 The sausage-makers behind the winning bangers selected from the judging will receive awards during UK Sausage Week 2018 itself – which runs from 29thOctober to 4thNovember. To enter, just fill in the simple form at www.uksausageweek.com/testing/#competitionexplaining why you are the top person for the task! 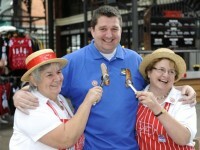 The winner will be selected by Keith Fisher and the UK Sausage Week organising team. To be in with a chance of winning, you must be available fora day of sausage eating on 3rdOctober. For more information on UK Sausage Week search @UKSausageWeek on Twitter or ‘UK Sausagew Week’ on Facebook. 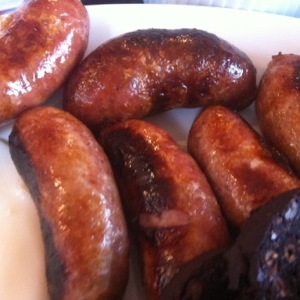 You can also visitwww.uksausageweek.com.